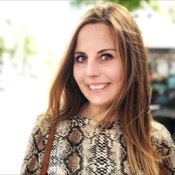 Local Private Tour Guide | Amsterdam, Netherlands | Monique S.
Nice to meet you! My name is Monique and I'm a true 'Dutchy', born and raised in The Netherlands. 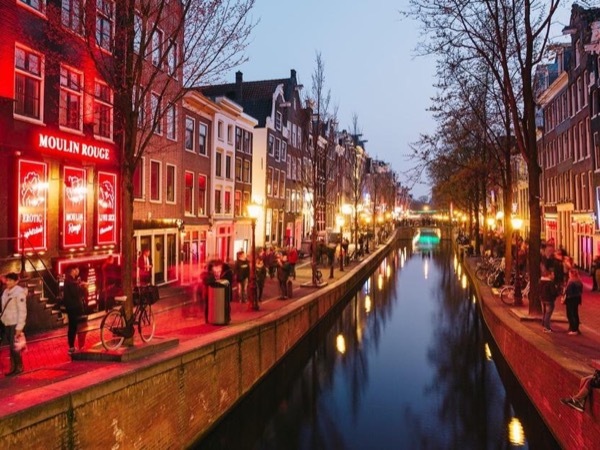 I grew up very close to Amsterdam and already as a child I was in love with the city. 18 Years ago I moved here and still don't think I ever want to leave. As a former journalist, I have a really broad interest and that's also what you'll find in my tours. 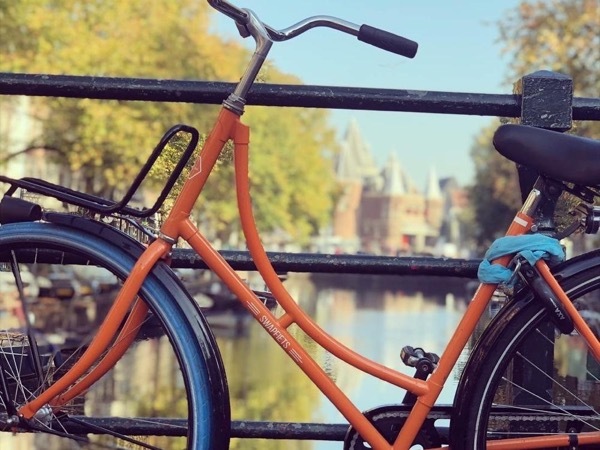 Wether you're looking for a real understanding of the history and culture of Amsterdam, or if just just looking for the special spots in the city. . . all is possible. I'm full of stories, fun facts and I can walk through the city (almost) blindfolded. In the past 5 years I have been giving many tours in Amsterdam, for many different people. Therefore I can also easily customise a tour for you. Just let me know what you're looking for. I really enjoyed beautiful Amsterdam thanks to Monique. 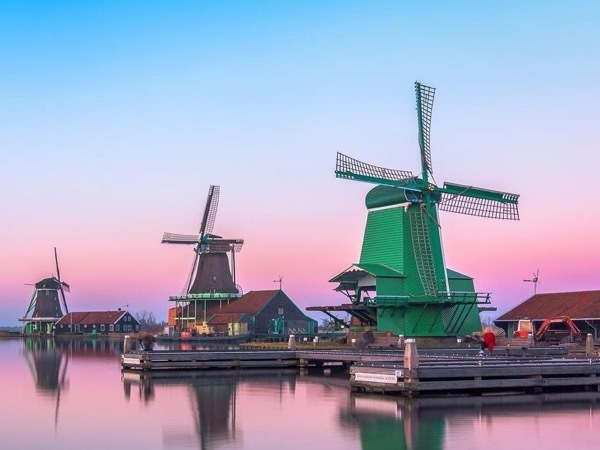 She is a pleasant person, and very knowledgeable about the history and context of the Netherlands. I could understand the hidden beauty of Amsterdam. She has a lot of up-to-date information about Amsterdam.